#MyOceanPledge was started by children living in UNESCO World Heritage marine sites who have pledged to protect these ocean treasures. 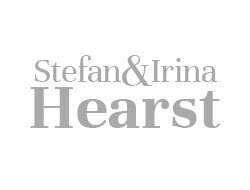 Now they are calling upon the leaders of the world - and you - to protect the ocean from negative human impacts and preserve it for all future generations. 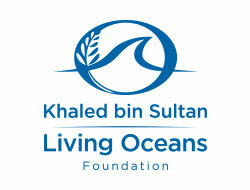 UNESCO’s World Heritage Marine Programme invites you join the movement to protect our oceans for future generations. Record your pledge to protect our oceans and share your video on social media with UNESCO Marine Programme using the hashtag #MyOceanPledge. Tag three of your ocean-loving friends and ask them to pledge to protect the ocean too. What will you do to protect our ocean for future generations? 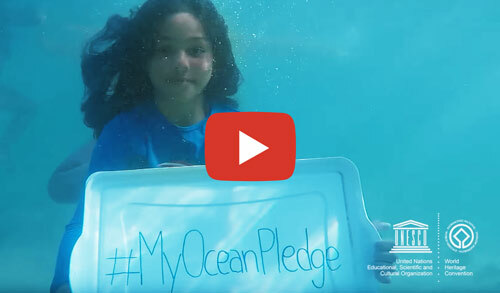 Start by making your #MyOceanPledge today.